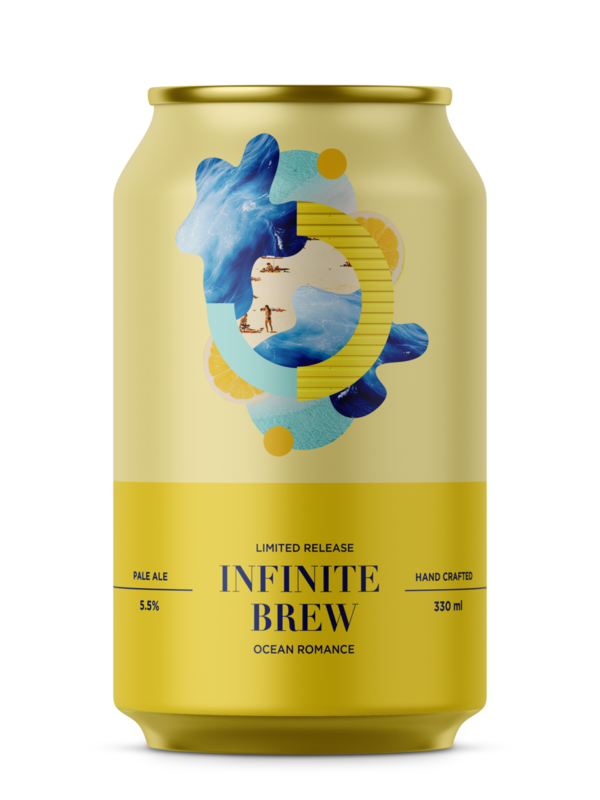 Infinite Brew is a student brief for limited release of beer packaging. Design is meant to evoke emotions associated with each season. This project has won an American Graphic Design Award in 2018 (Category: Student Design).